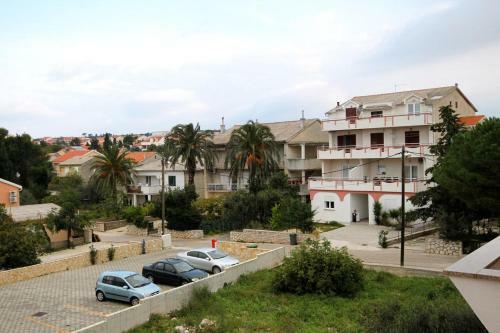 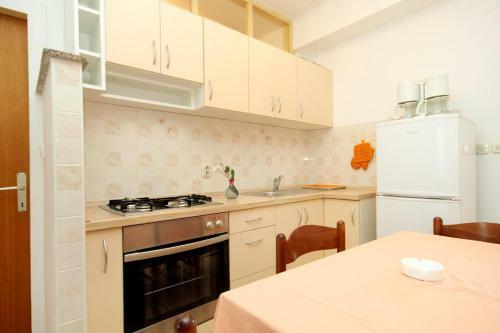 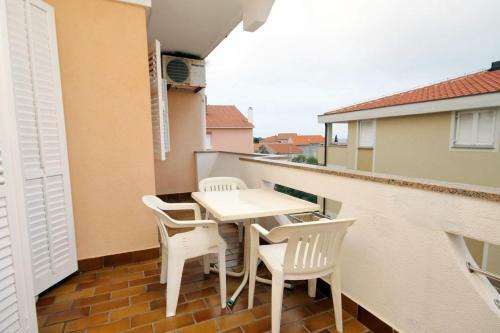 Apartment Novalja 9419a is situated in in Novalja only in 390 m from the centre. 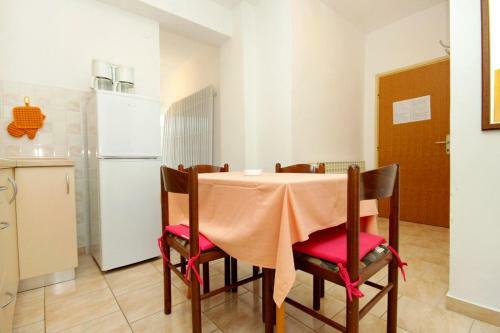 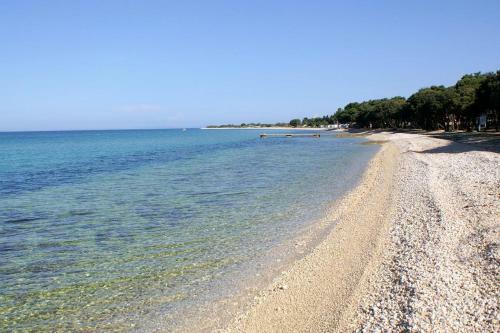 The nearest Zadar Airport is situated in 62.9 km from the apartment. Guests can use a range of amenities: Wi-Fi is available throughout. 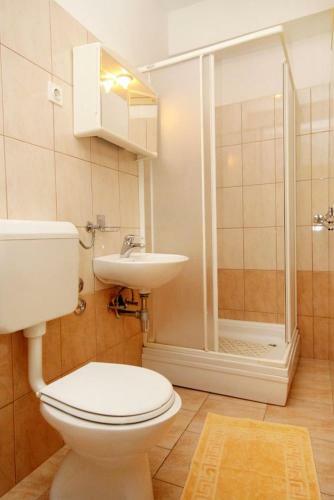 Payment for amenities is possible with bank cards: Visa, Mastercard. 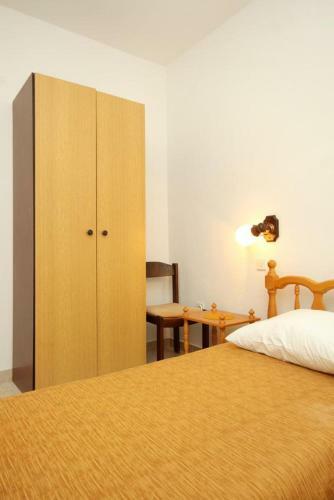 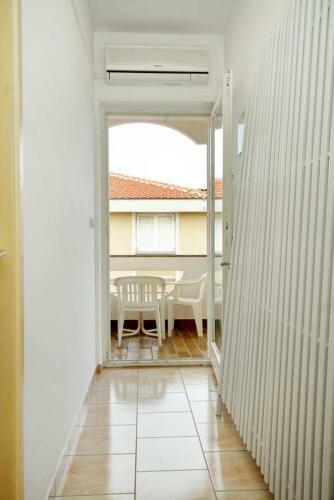 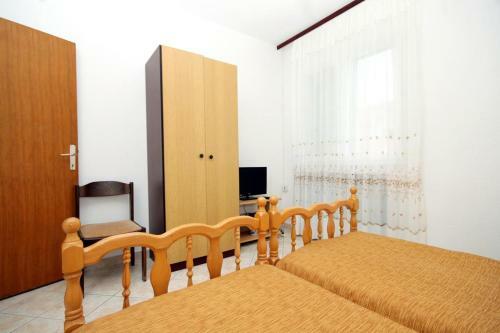 For tourists' cozy accommodation is offered only one room type - apartment. 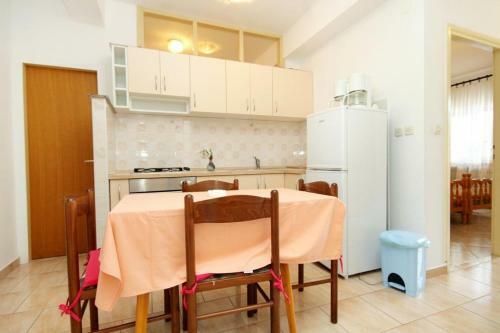 Guests can count on such amenities as air conditioning, refrigerator, dining table, terrace.